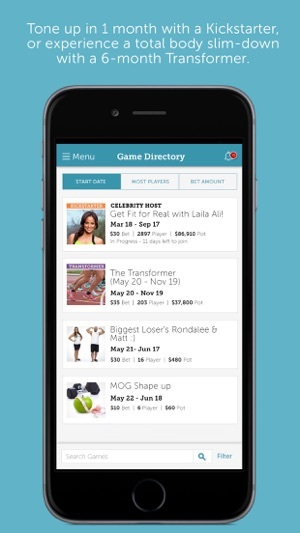 Perfect for anyone who needs some extra motivation to lose weight, DietBet is the fun way to get fit—and get PAID to do it. The idea is simple: bet on yourself to lose weight with a group of other players. If you meet your weight loss goal by the end of the game, you split the pot with the other players. Boom! You just made money getting healthy. 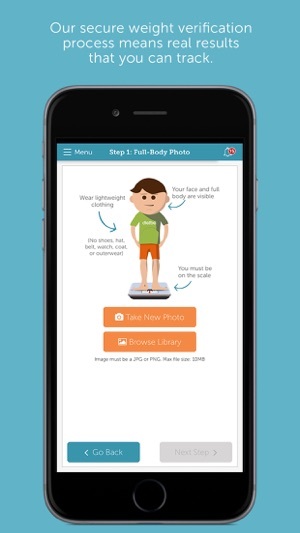 We verify weight with photos, algorithmic auditing, and a team of amazing Referees who individually review each weigh-in. Speaking of our Refs, they’re also on call 24/7 to help with any question or concern. 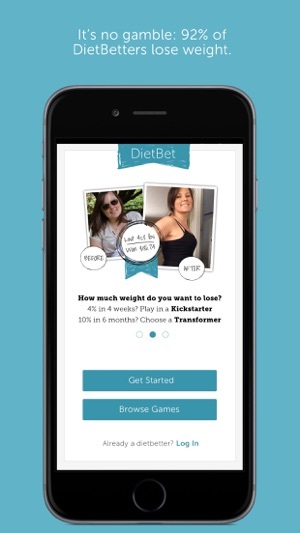 Enjoy DietBet wherever you go with our app! • Easily post your own updates—brag about the slice of pizza you just turned down, share a great smoothie recipe, or upload a sweaty post-gym selfie! Just completed my first two DietBets! Loved Jenn, the creator of my bets, her ideas, her challenges! Happy with my progress and love the community feel and support! The app was easy to navigate with a little use. App does not allow the use of emoji's which looked strange. I wish there was a link on my profile to see just my activities, posts, likes, and comments. Also, I could find the pictures that I posted but couldn't get them to load right side up, or zoom in on them. I had to scroll for a long time to see my actual posts. Same for the people who liked and commented on my posts and who I liked and commented on. I could not find a particular person's posts by any sort of search that I could find. The only way I could find a person was to go back to my notifications and search for them by name. Wish the app allowed a simpler way to connect with people. I will probably do another DietBet. DietBet helped a lot and I really got into the challenge! It was also great to be able to scroll through this app instead of one of my others when I have downtime. I have used DietBet many times over the last three years for motivation and support in weight loss. The app is easy to use, helps keep me on track, and the day of reckoning - the weigh out - gives me something to shoot for. Depending on the game you can get recipe ideas, exercise plans - it’s up to you! I’ve found it very inspiring to see people lose weight and change their lives and attitudes and be proud of their healthy eating choices. People make progress and get encouragement and support through the process - whats’s not to love? I’ve been in the program consistently now for six months and have lost nearly 40 pounds and counting. Together with a great weight loss regime (I use Noom) and activity it’s been extremely helpful. I don’t get people who don’t like the game. Although like any game, understanding the rules takes a bit of time, but once you do it’s a snap. 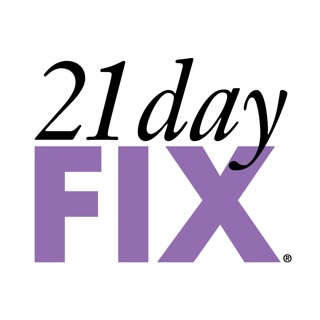 I highly recommend it - whether you want to lose a little or a lot - it’s very helpful.